Colony offers a variety of packages to cater to different needs. Open hot desk and reserved desk as well as private office can be rented on a monthly basis. 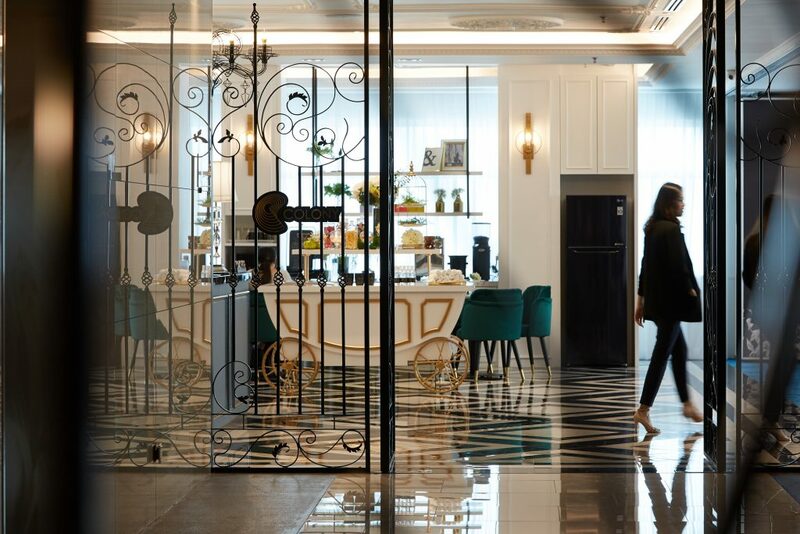 For travelers who visit KL once in a while and require a conducive place to work for a day or two, we’d love to serve you at any of our three locations in the heart of Kuala Lumpur. Our doors are opened from 9 am to 5.30 pm on weekdays. As seen here, day pass is priced at RM 60 which comes with a cup of coffee or tea at our in-house cafe. If you require more than a day, we’d recommend Prepaid Time Pass which is a 100-hour access that is valid for 6 months and priced at RM338 (exclusive of government tax). Access for both passes is restricted to our business hour. 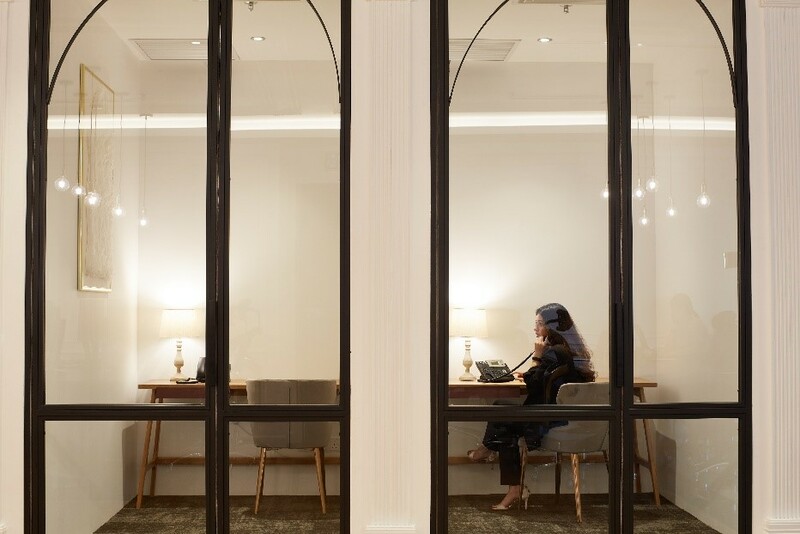 In case you’re a night owl and require 24/7 access, please inquire for our Reserved Desk or Private Office. All our locations are easily accessible by foot from the nearest public transport. Colony @ KL Sentral – KL Sentral MRT/LRT/Monorail station . 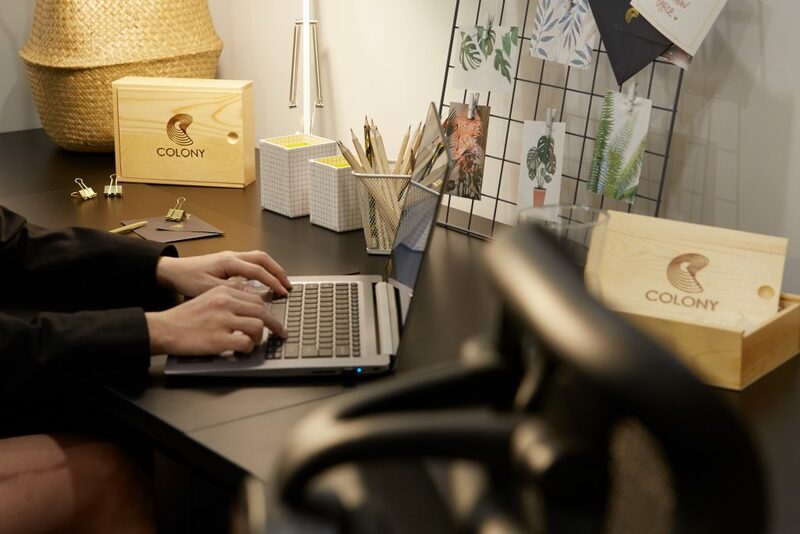 Colony seems like a very fancy co-working space where everyone can just relax and do their work in a very comfortable and quiet environment. 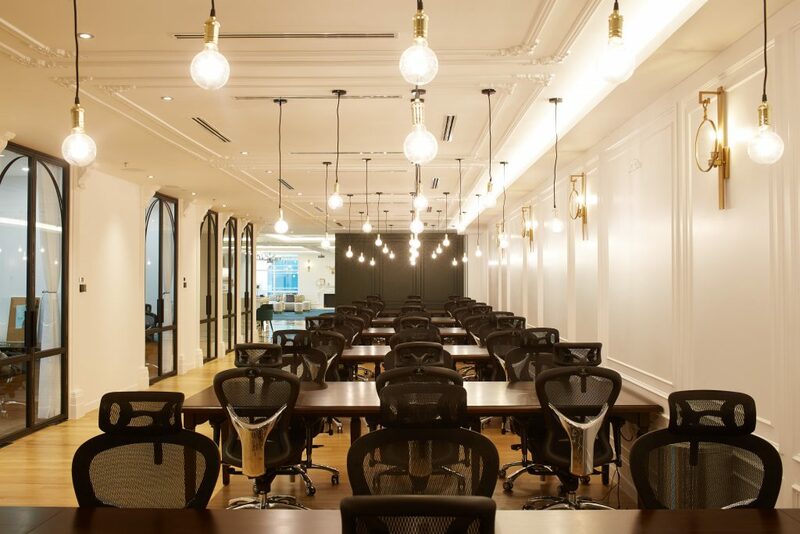 But I don’t know what’s the difference between Colony and other co-working space until I personally come here and experience what it’s like to work in a place like this! We’ve decided to bring you on a virtual tour to our newly launched third location at KL Sentral. We are located on the 37th floor of Q Sentral which is linked to KL Sentral station. Take the escalator from mezzanine to Level 13 and register yourself as a visitor. With the access card, you can tap yourself in and come up to Level 37 on the East Wing. 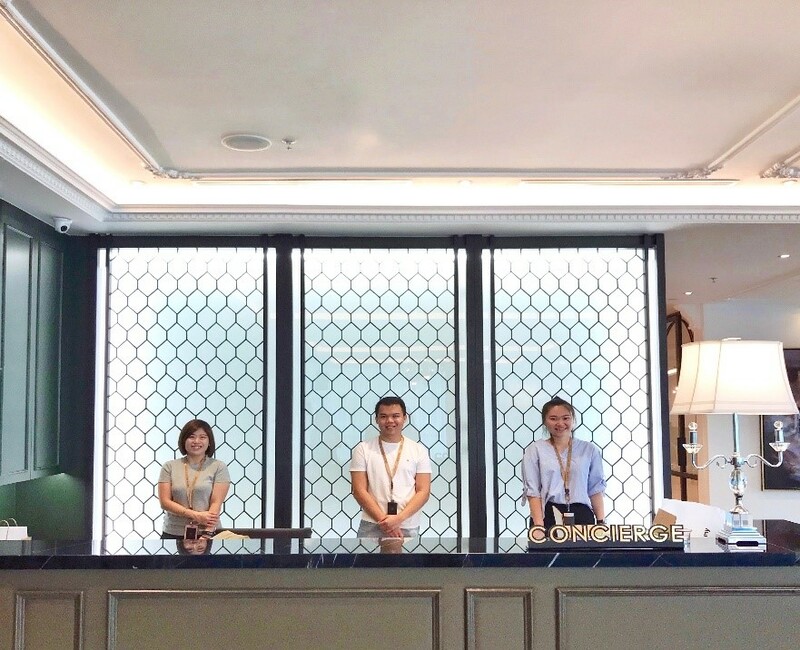 Upon the entrance into Colony, you’ll be greeted by our awesome team that will help you throughout your stay here. Anything from setting up the printer driver and getting a seasonal parking to the location of the nearest ATM or best Indian food in town. 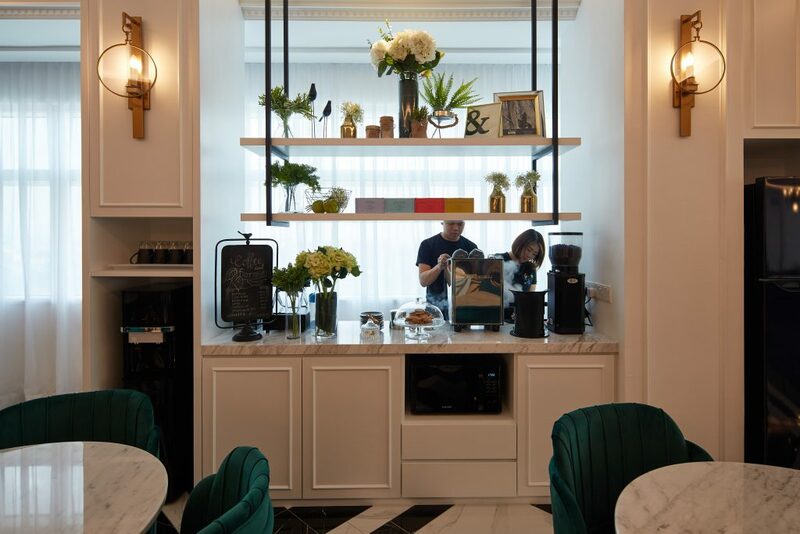 Next, you’ll see our small in-house cafe that serves coffee and tea sourced from reputable supplier. It’s a good spot for coffee meeting where you can carry on your discussion with a cup of good coffee! The theme for this location is ‘Parisian apartment’. This event space can fit up to 50-pax and is the perfect size for workshop, training or meeting as the modular sofa can be moved to your desired setup. It is also equipped with a soundproof partition that can be opened and closed accordingly. If you’re looking to host a private event, look no further! Moving forward, we can see the Reserved Desk area. Privacy. A word that is common but very hard to imagine in a co-working space as most spaces can be too packed with the open space layout. We provide phone booths where you can speak in private. A sneak peek of our Private Offices. From 2 workstation to 20 workstation, we can provide fully furnished offices at flexible term.